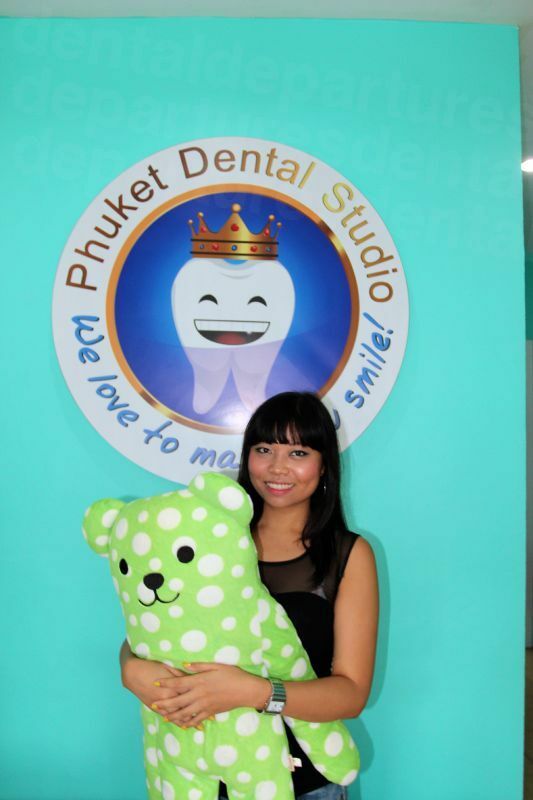 Your message has been delivered to Phuket Dental Studio and you will receive a reply within 4 hours. 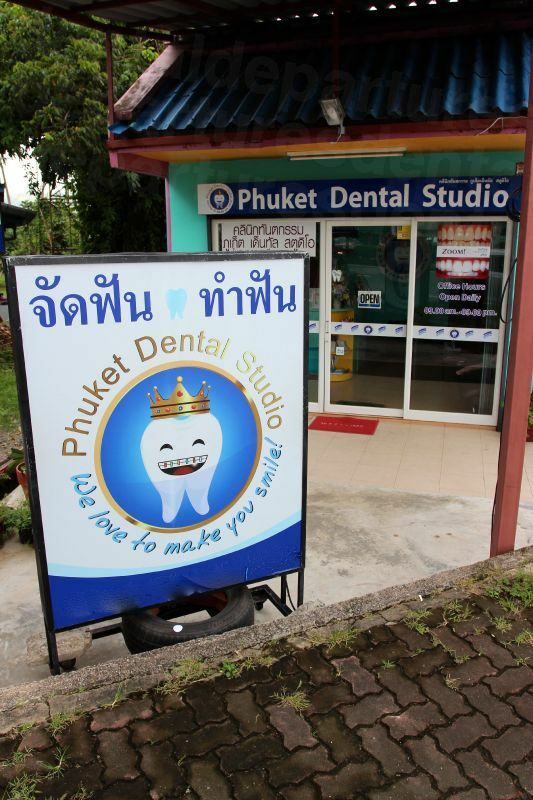 Phuket Dental Studio is a dental specialists centre featuring multi-disciplinary dental solutions. 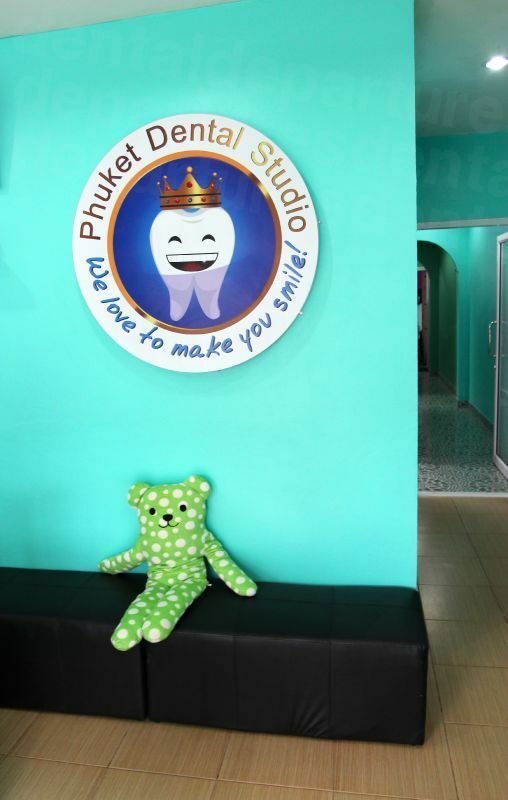 At Phuket Dental Studio we provide high quality of dental care and use the highest quality materials, so you can enjoy a superior fit and long-lasting prosthetics performance. 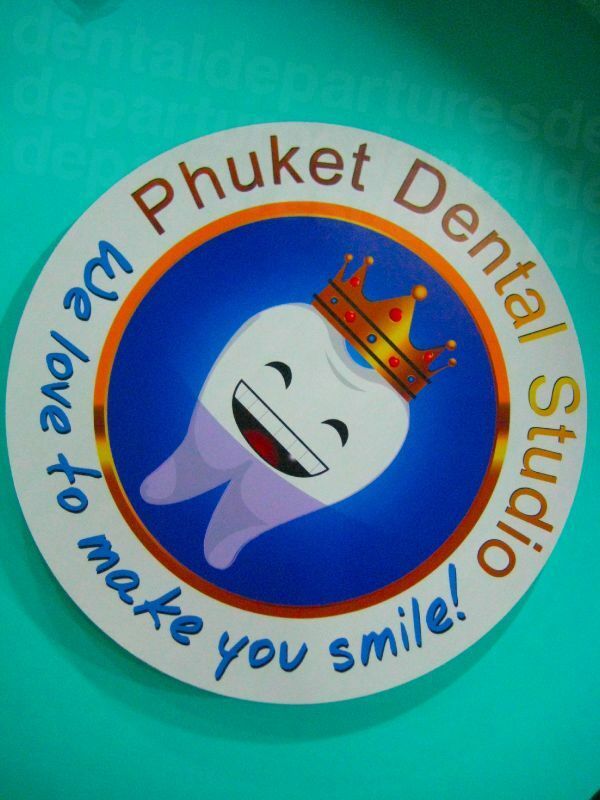 We look forward to meeting you and we hope you become part of our Phuket Dental Studio. 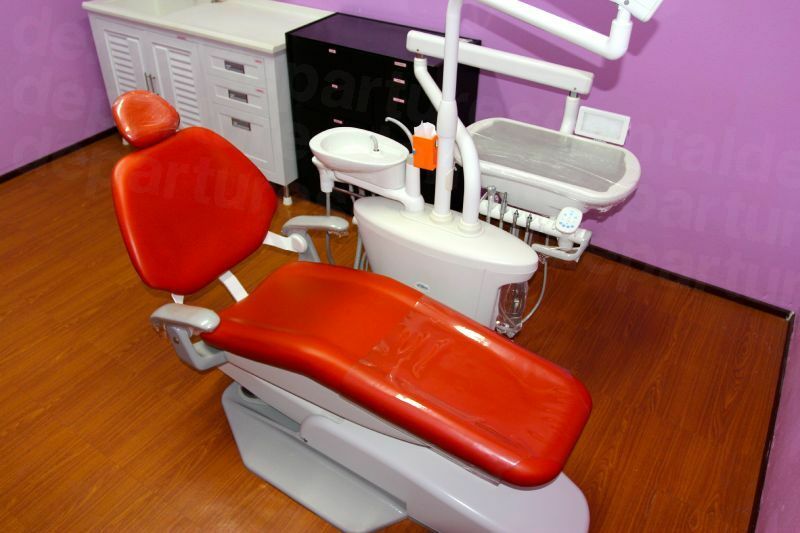 Our full line of dental services range from routine cleaning to cosmetic reconstruction. 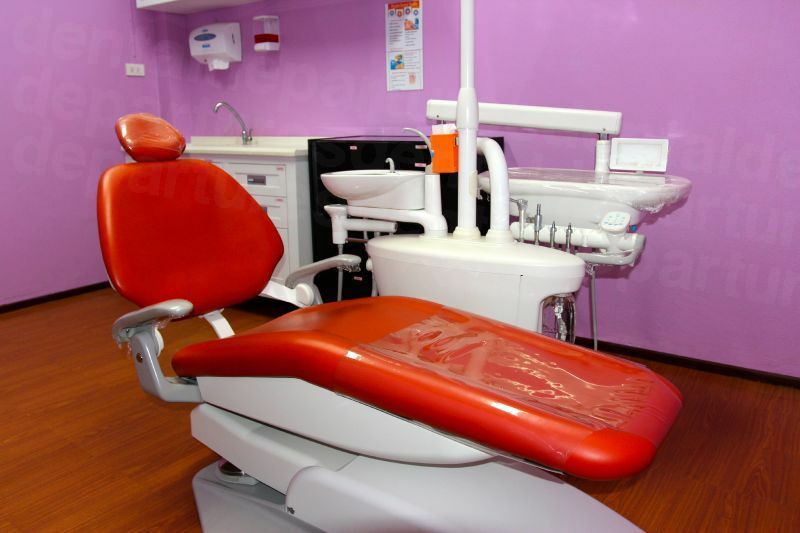 In order to develop a personalized oral health care plan, we begin each appointment with a thorough exam of your teeth, gums, bone, jaw, joints and soft tissue. 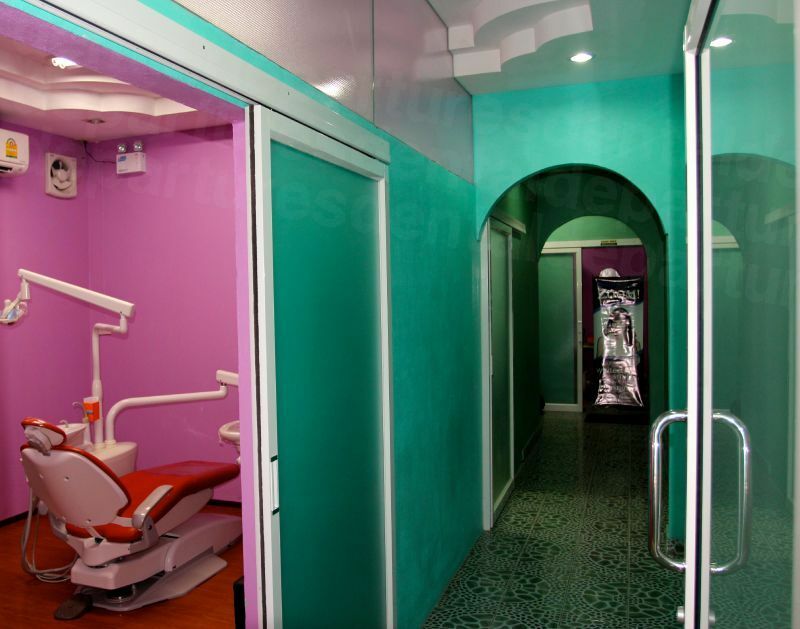 We provide Veneers, Crowns & Bridges, Full mouth Reconstructions, partial and full dentures. 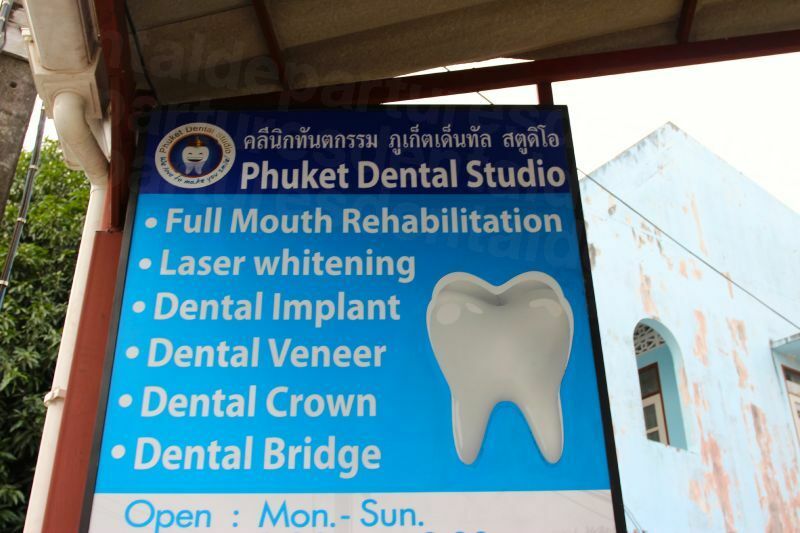 A Phuket Dental Studio we're proud of the fact that we've listened to our patients and developed a dental practice that caters to individual needs. 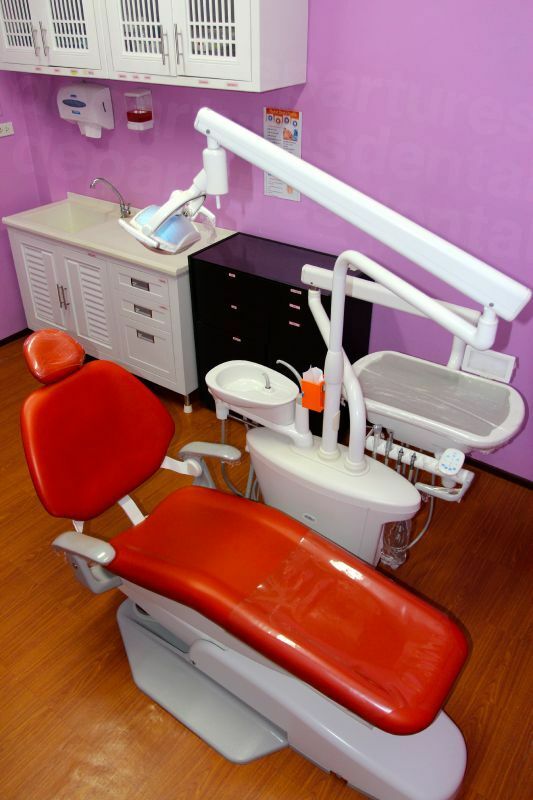 Our patient's dental health is our top priority! 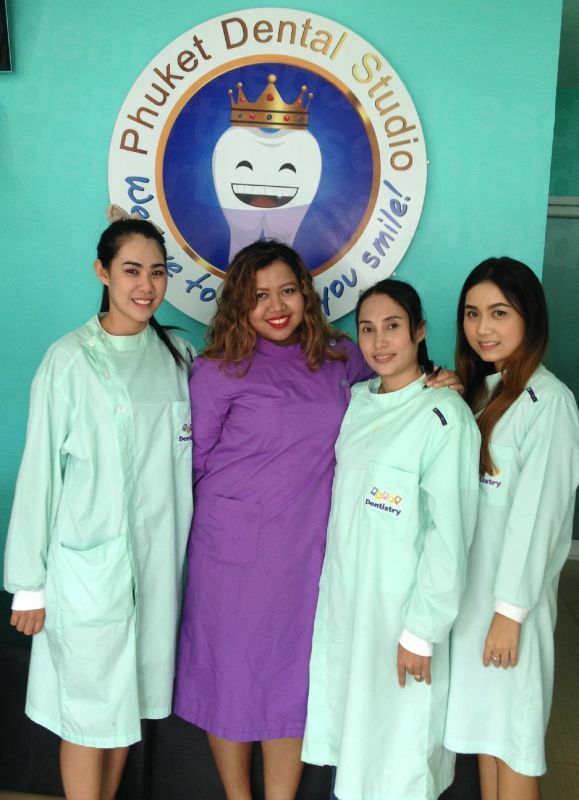 We wish you a Lifetime of Good Dental Health! Complimentary Transfer Policy: 1. 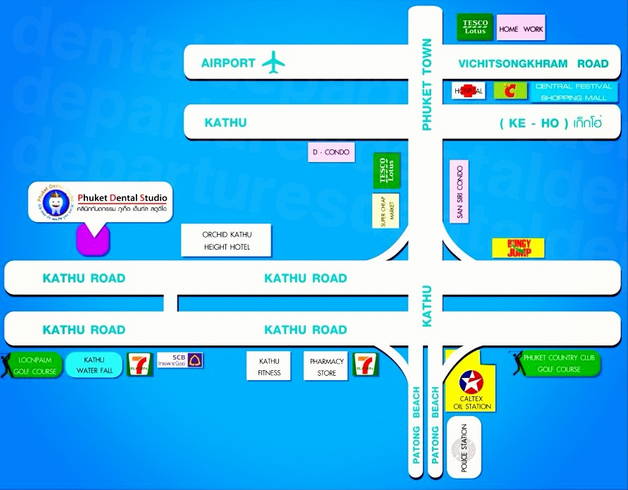 Clients spending between 20,000 to 50,000 baht receive 2 complimentary transfers 2. Clients spending more than 50,000 baht receive all transfers 3. 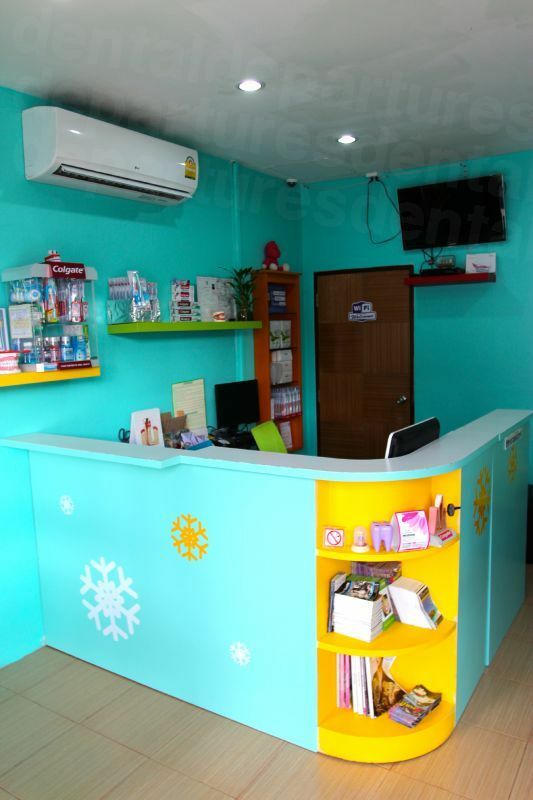 Clients spending less than 20,000 baht can arrange transfer for a fee. 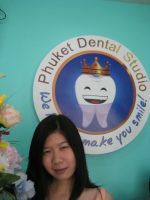 View the dental prices and dental treatment durations of Phuket Dental Studio , in Phuket, Thailand. 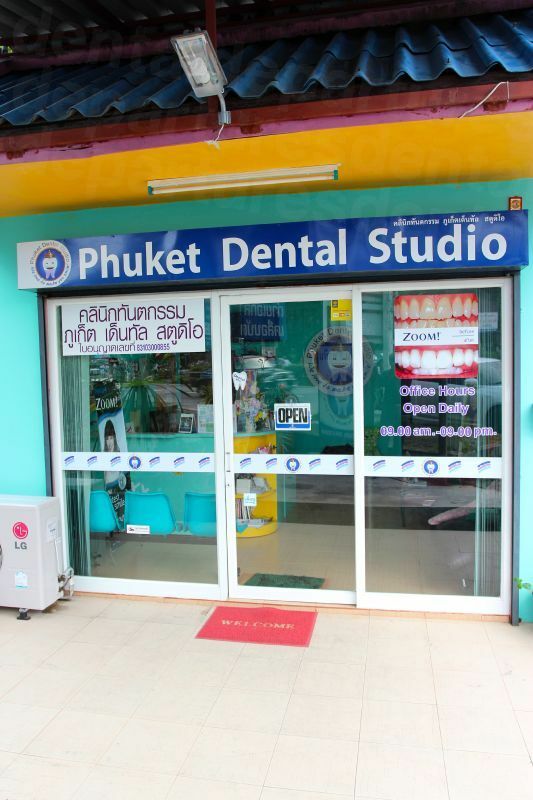 You can view Phuket Dental Studio 's prices in 21 different currencies: you will always know how much you will pay for dental care at Phuket Dental Studio in your home currency. 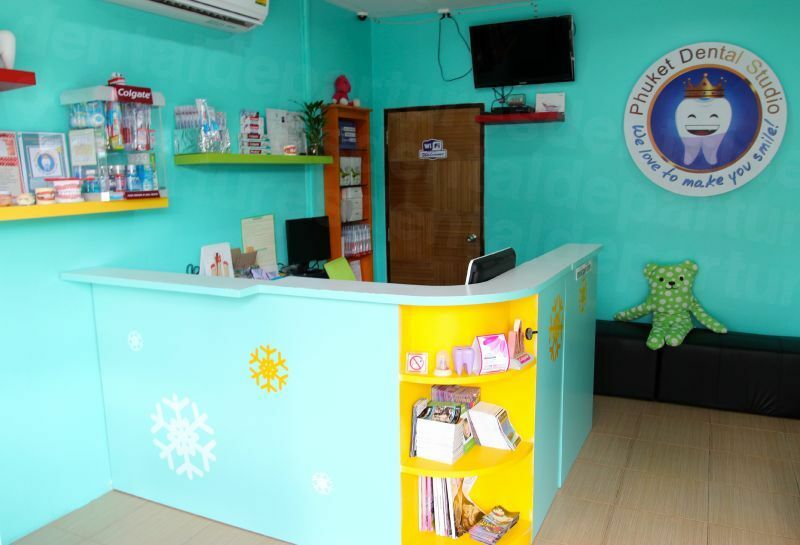 Learn the number of days you will need to visit Phuket Dental Studio to receive your dental care by looking at their treatment durations. Surgical 3,000-4,500 THB, Impacted 6,000-8,000 THB. Complicated or surgical extractions can usually be completed in one visit. Consultation is first required. Should you require commencement of antibiotics prior to extraction, require many extractions, or require cessation of blood thinning medication, your care may require several visits. Follow up(s) for check-up of healing and/or removal of sutures may be required. Inquire further for your case. 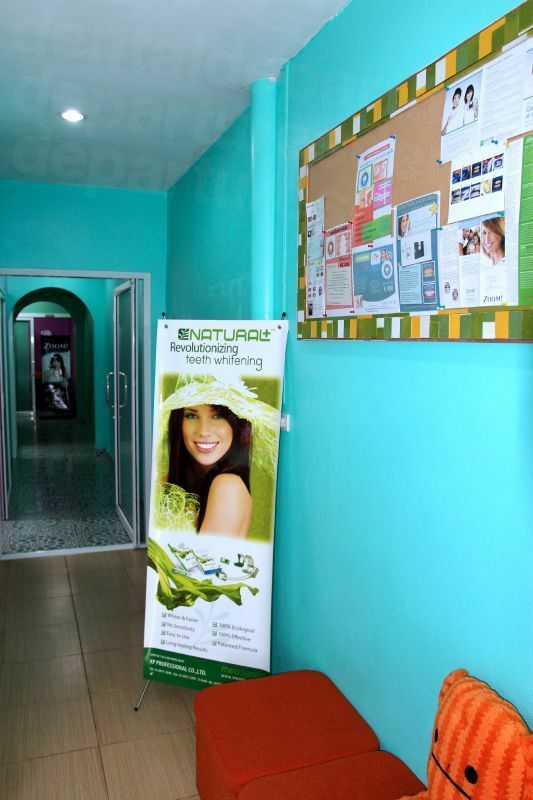 Laser Teeth Whitening - Zoom! First stage of implant placement: 7 days. 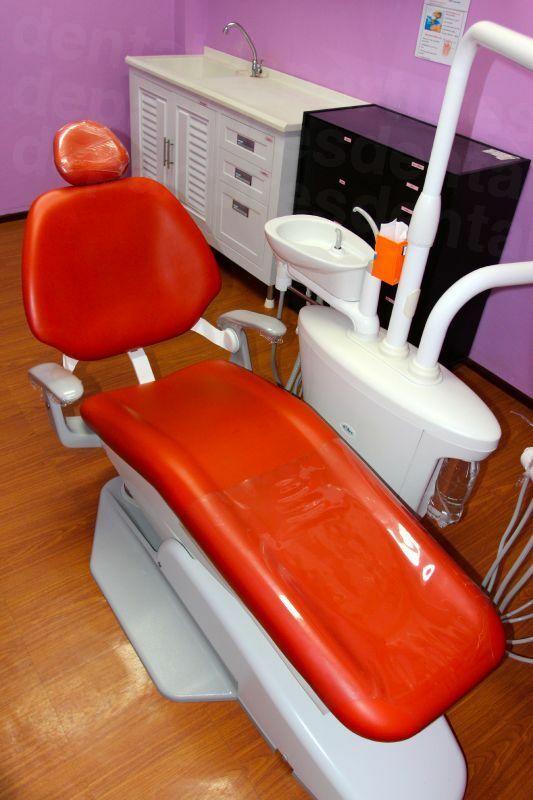 Second stage, placement of permanent restorations: 14-21 days. Please note that in order to be a candidate for implants, ideal bone condition is required, and should bone grafts and/or sinus lifts be required for implants placement, additional time may be required. Inquire further for your case. Root canal treatment time can vary based on prescence of infection on the tooth. For a root canal and temporary crown/filling 1 to 7 days are required. For a root canal treatment including the post & core build up and permanent crown restoration, 1 to 2 days are required. Root canal treatment time can vary based on prescence of infection on the tooth. Inquire further for your case. For a root canal treatment, including the post & core build up and permanent crown restoration, 2 days are required. Root canal treatment time can vary based on prescence of infection on the tooth. 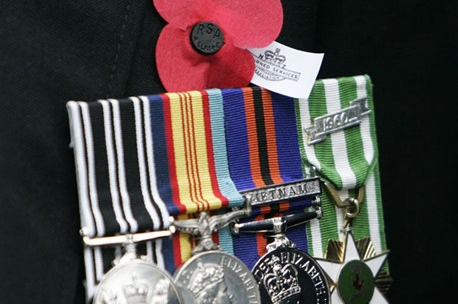 Inquire further for your case. 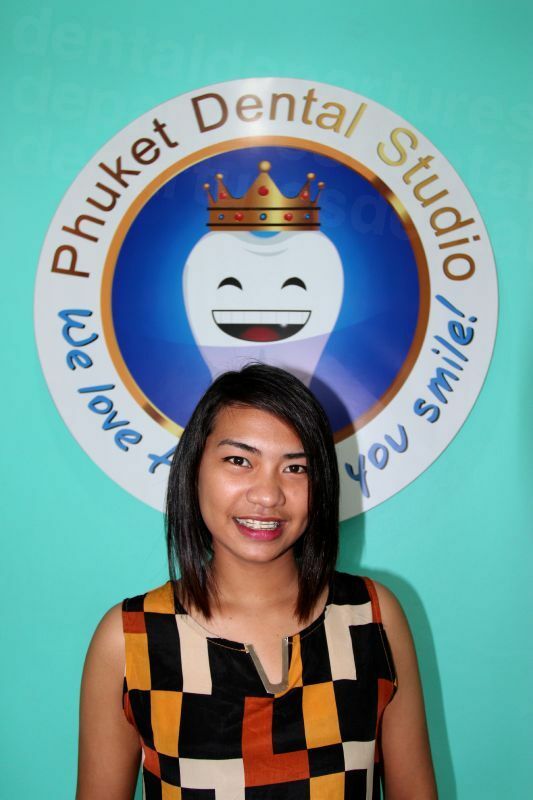 Read real reviews from real patients of Phuket Dental Studio , in Phuket, Thailand. 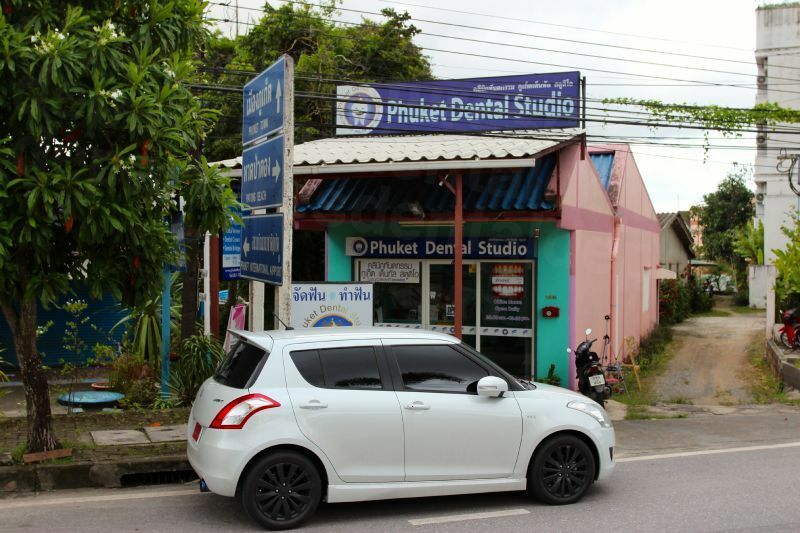 Phuket Dental Studio has achieved a star rating of 5 based on 21 reviews. 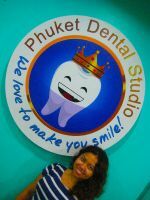 If you are a past patient of Phuket Dental Studio please click the 'write review' button to provide your review for others to read. 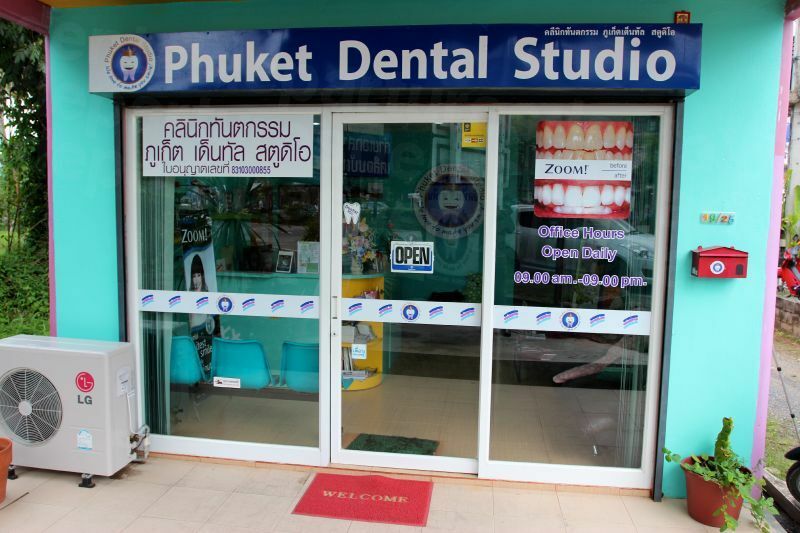 Writing a review for Phuket Dental Studio will only take 2 minutes to complete.